More likely that your interest in this 2-tracks download release caused by the artist's name. Really, a prolific young musician hailing from obscurely disclosed Siberian backwoods, Anton aka Booby Mason has already made a somewhat high reputation for himself by his creative activities and gained some inernational recognition in the narrow range of experimental and noise music fans. Besides loads of home-made records, released and distributed mostly by his own small label Hiroshima Toy Pet, Booby Mason is also considered to be an art project always open for new experiences and personal development. 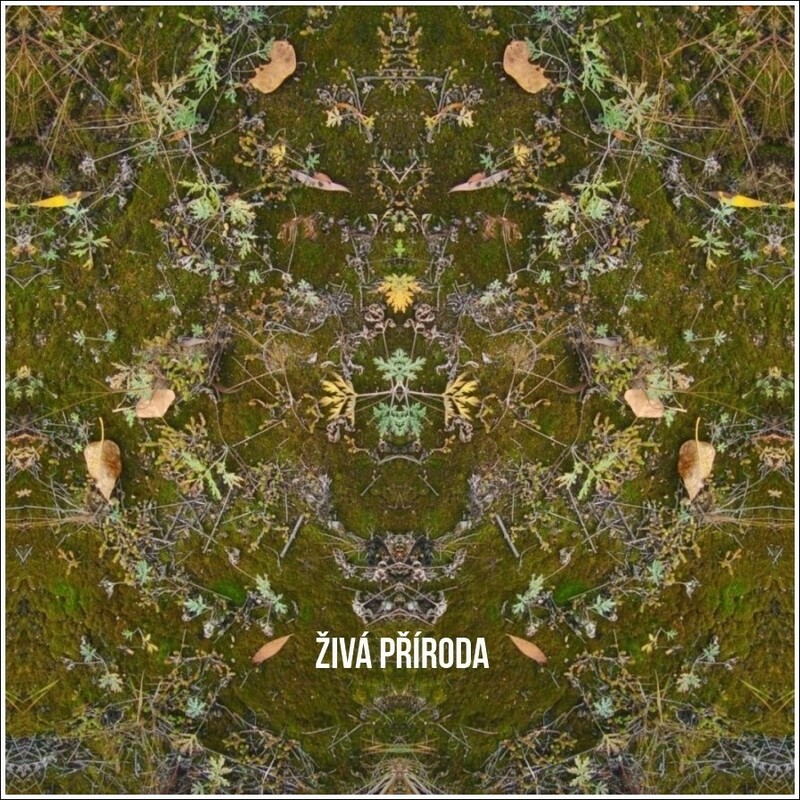 Alhough this EP called Živá Příroda (Wild Nature in czech), its content actually seems to be something entirely unnatural. It's unlikely that you'll find something similar to the BM's previous outputs here. This record represents us the new side of Mr. Mason's internal world. Unintentionally and roughly composed, with well obscured sound origins, Živá Příroda brings you in a very sensitive and atmospheric interior landscape of the artist's mind, interconnected with his external reality, presented to be a monotonous layering of abandoned housing blocks and inhabited construction sites, a regularized urban space, every centimeter of which is filled with dead electricity and concrete. First track is a short prelude for the main act, a preview of what is hidden in mysterious foggy woods, drawing closer and closer, while a whistling wind blows over the restless surface of dark water, generating loop waves and rhythmic reverberations. Just for a moment, all calms down, and in this unquiet silence you can hear the crackling of torn branches and after-rain drops falling from heavy-foliage leaves. Now, you're already in the middle of this strange forest. You find overgrown path and follow it, but then you make wrong step and everything that surrounds you becomes malevolent and hostile. Ill-natured droning abrasions take you into atmosphere of fear and despair, which completely fill you, and then cycles through resampling textures of cryptic echoes and ambient pulsations. This all finally evolves into the infinite series of distorted electronic beats, thrashing, making you feel emotion of dependence (this is my favourite part of the second track). I don't know what instrumentation and programming were used by Anton, I can only establish a fact that he created a wonderful and flawless piece of deep musical exploration, slightly touched by his own brand of amusement. 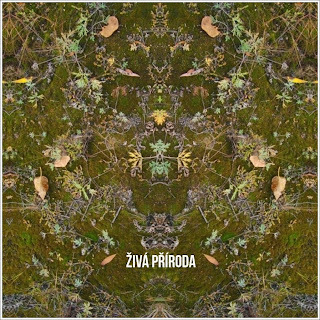 Producing something new and offbeat, he used his traditional approaches in sound-writing: computed recordings made by cheap dictophone, monstrous delaying, and combined it all with his vision of what the ART is – with the hand-made/lo-fi/DIY aesthetics. All together, it sounds just great, because the process hasn't become more or less important than the product. No doubt that EP's original concept was inspired by the Nature itself – chaotic, alien, ominous, WILD. You can't understand it, you can't feel it, you can't control it. You only can be absorbed by it. Name in czech makes us reference to the second thing influenced Mr. Mason – his trip to Western Europe. Perhaps, views of old towns with rich history and several pints of české pivo made Booby to produce something that highly differed his sound from all past efforts. Very positive experience, I would like to recommend it for everyone without any reservation. Living nature, not wild nature.